With unique, built-in, 4-wheel drive foil cutter, self sharpening serrated blade, extra long worm and patented lever action. 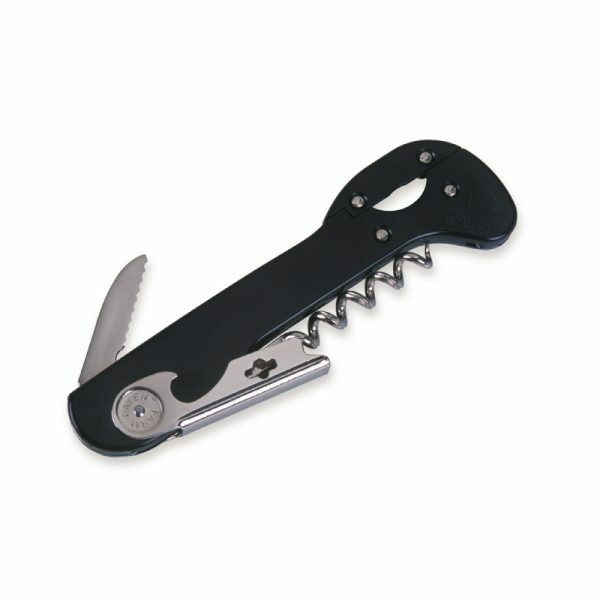 Screwcap opener also available. 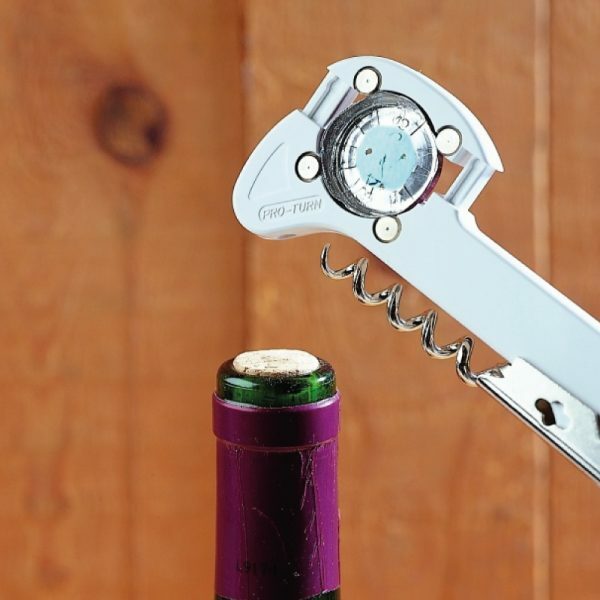 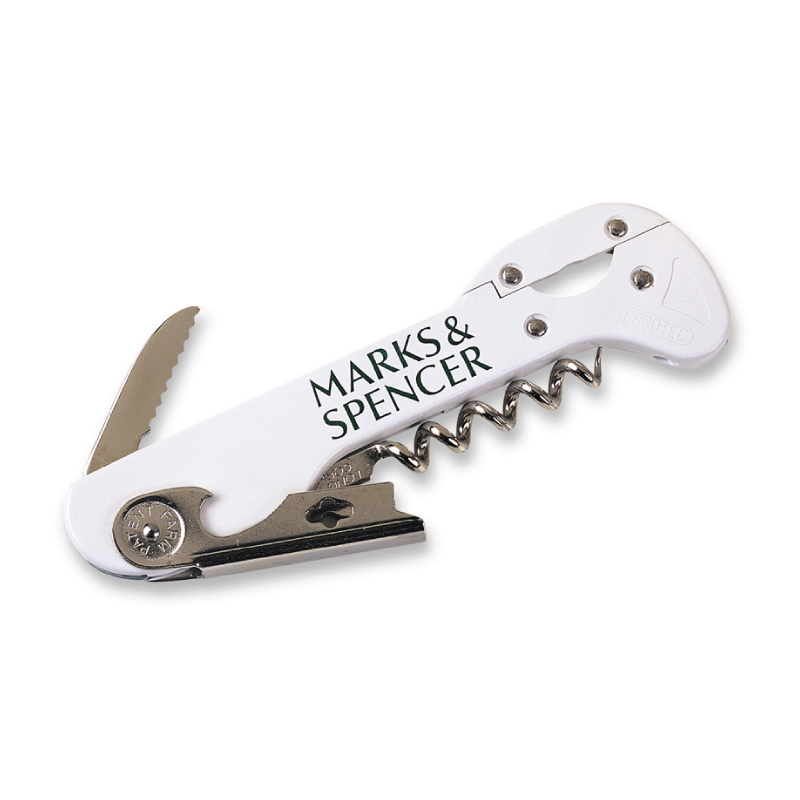 All the features of the Model 40 Pirouette Corkscrew with a self-sharpening, stainless steel blade.